This title was chosen for its high standard of quality and amazingly positive reviews from our Game Club beta testers. 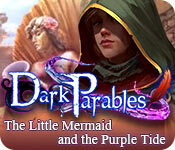 The bestselling Dark Parable series continues with The Little Mermaid and the Purple Tide! 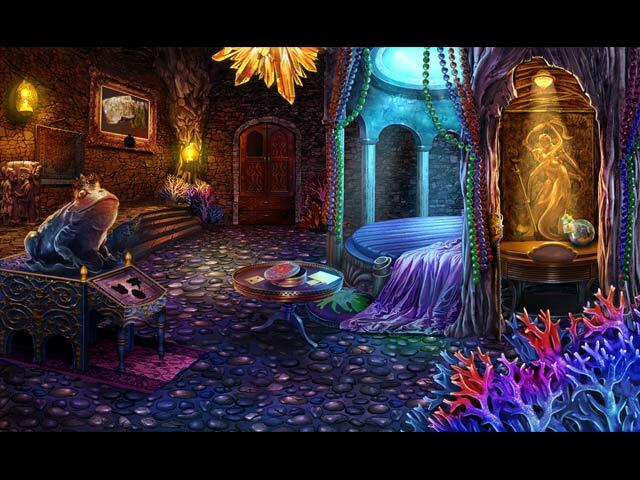 Follow the clues as they take you to an underwater kingdom in this exciting hidden-object puzzle adventure game! You've been called to investigate a strange purple tide. 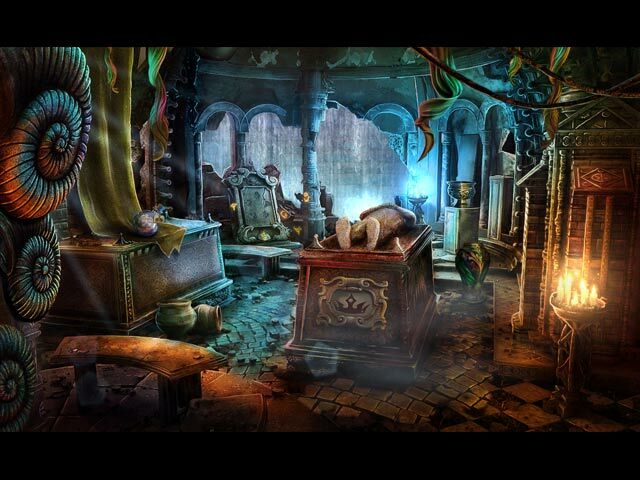 And that's when the mermaid shows up... See what our Beta testers had to say:"I love the Dark Parables games and this one is no exception. I love the beauty and explosion of color that these games offer." - Kathy, Beta Tester"I thoroughly enjoyed the trial. 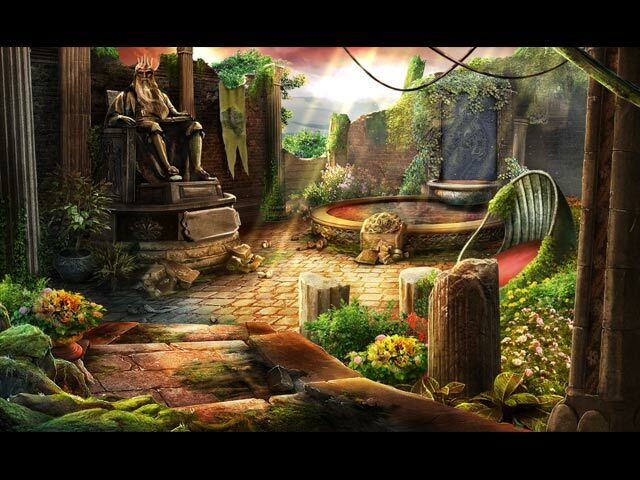 If you like Dark Parables: The Little Mermaid and the Purple Tide game, click to start Dark Parables: The Little Mermaid and the Purple Tide download.